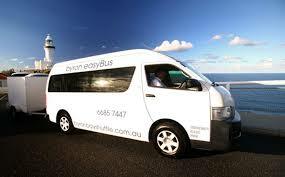 Vision Walks – Eco Tours, run private tours in the Byron Bay area for groups of 2 to 30 people. Our guides are very highly regarded and used by several high-end, tour agents. We can take you wherever you want to go and give you a personal, informative, bespoke tour. You can mix and match activities to create your own special day. 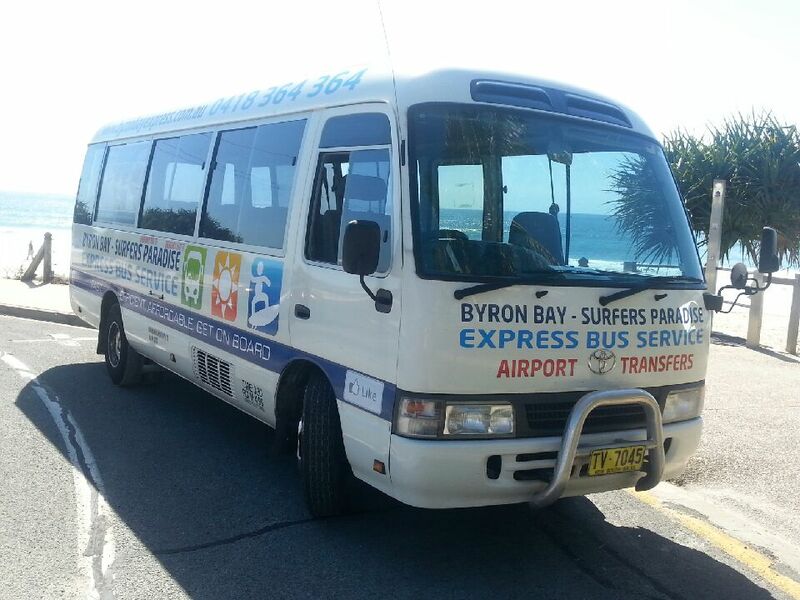 Our vehicle is a luxury 8 seat 4WD, with video, air conditioning and sunroof. We have got access to other larger vehicles, a 12 seater Toyota Commuter and can hire larger vehicles in required. Private half day tours (3 hours) for 2 people, including entry fees and morning/afternoon tea start at $350. Private half day Wildlife tour (koalas & kangaroos only) (4 hours) for 2-7 people, including entry fees and morning/afternoon tea start at $450. Private full day tours (6 hours), for 2 people, including entry fees and lunch start at $750. Private Night Vision Walk (4 hours), for 2-7 people, $700. Give us a call on +610405275743 or email us to put together your special day.